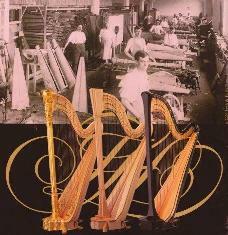 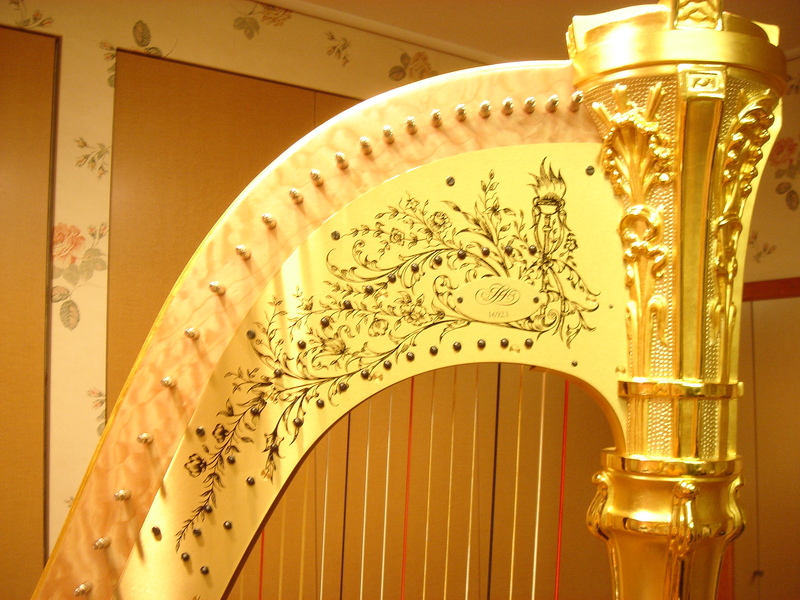 Classic Art Noveau styling embellishes this highly carved concert grand harp. 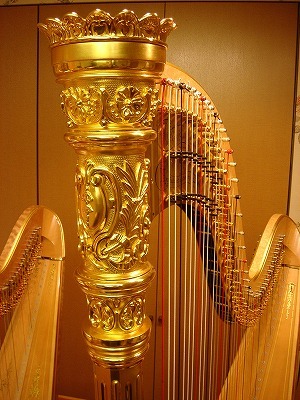 The natural maple body and neck arecontrasted by the multiple shadings of 23 karat gold on the column and base. 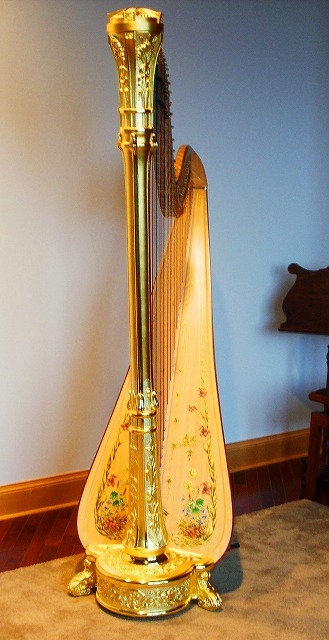 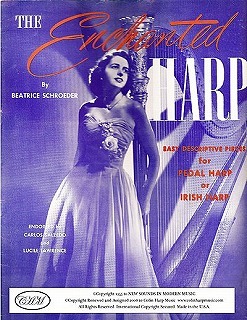 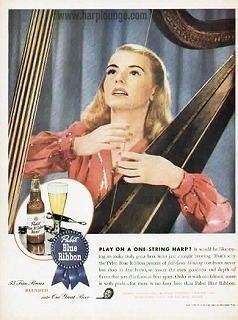 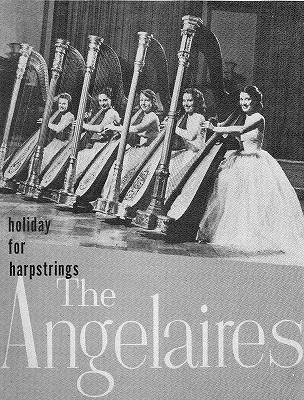 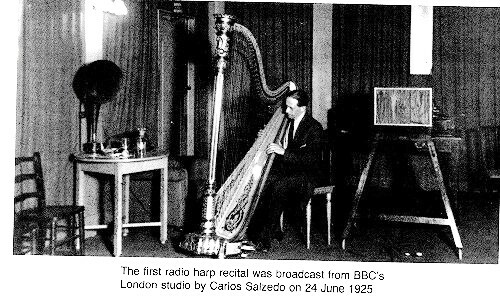 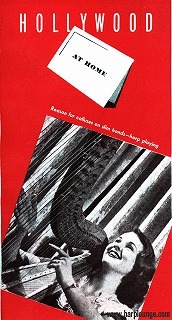 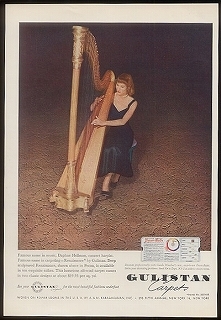 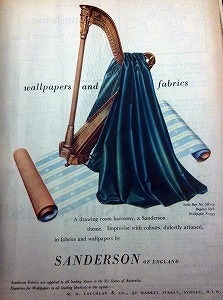 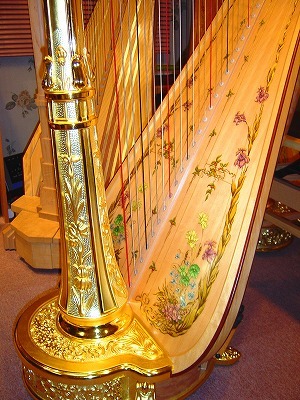 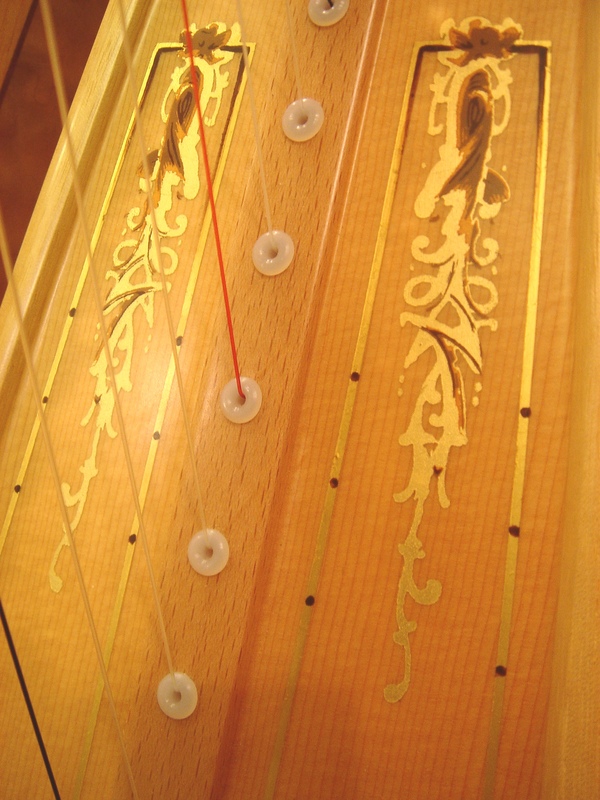 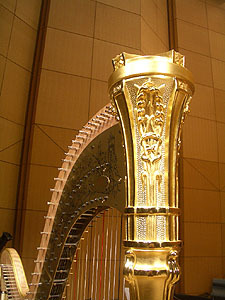 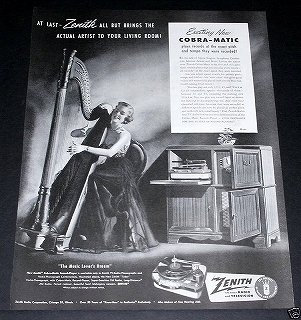 Brass ornamented action plate, unique only to the Style 11, and floral decoratlon on the extended soundboard compliment the graceful lines of this classic harp. 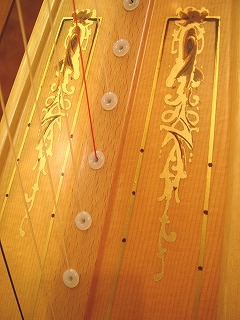 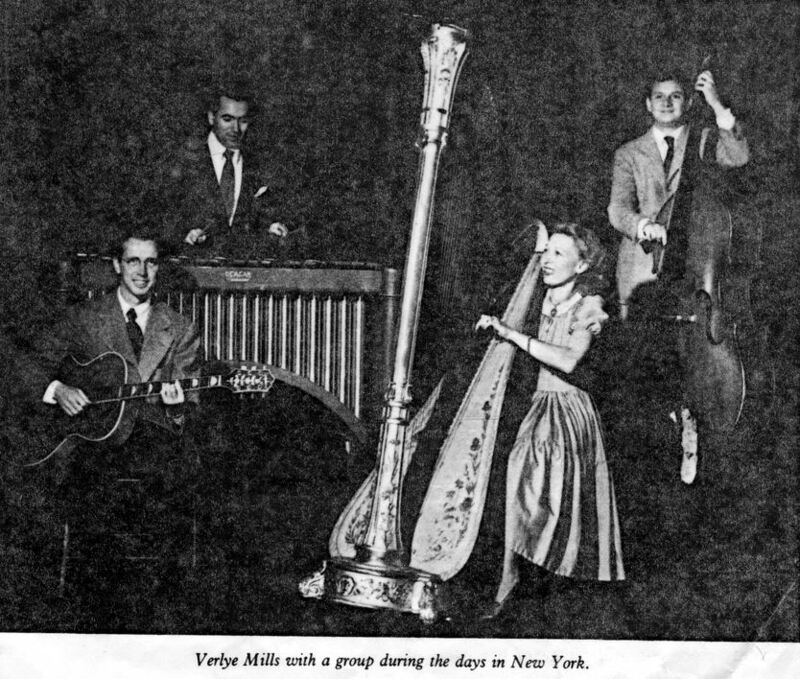 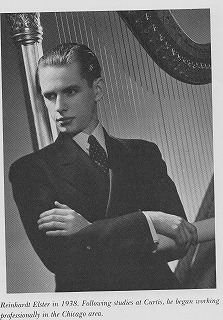 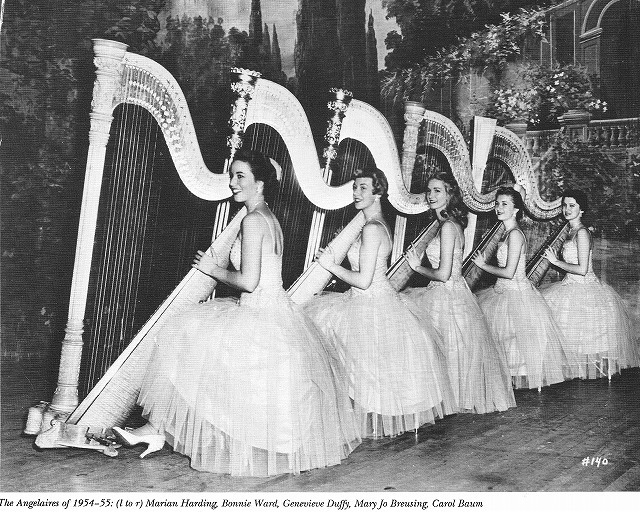 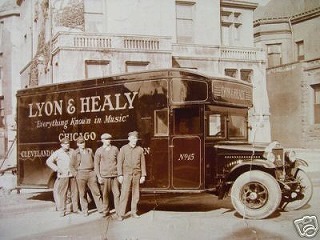 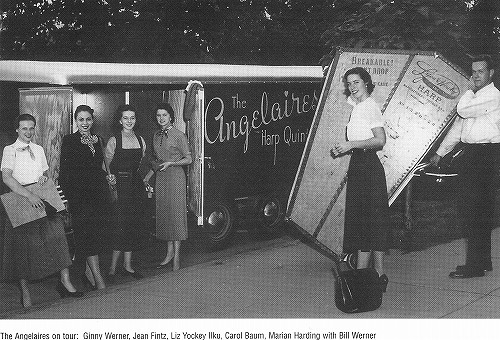 75 1/4 " high; soundboard width 21 3/4 "; 47 strings: 1st Octave G to 7th Octave C;weight 83 Ibs. Victorian elegance sets this classic apart from the others. 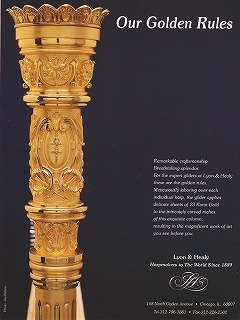 Floral and swag carved column and base, gilded in 23 karat gold, highlight the natural maple body and neck. 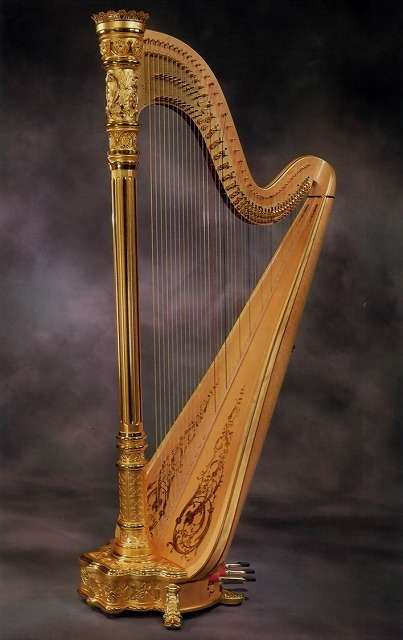 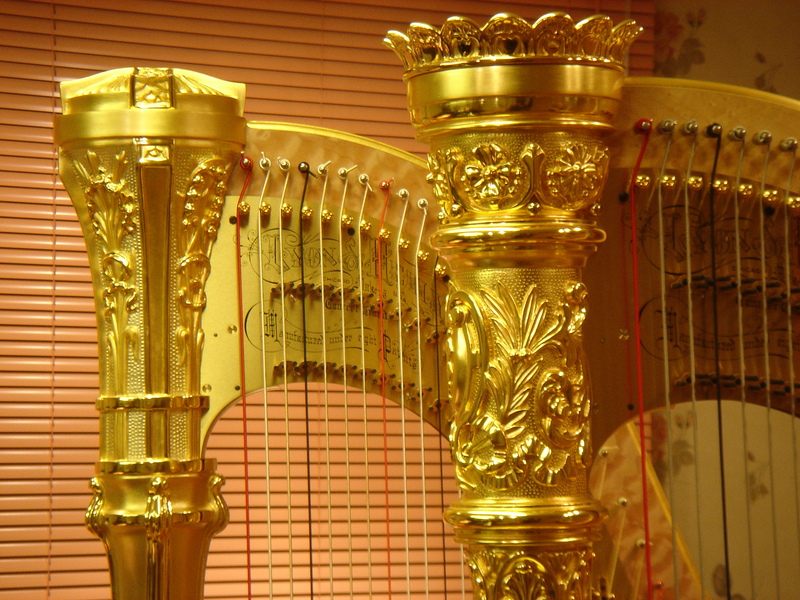 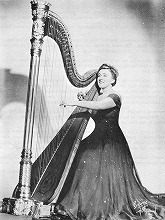 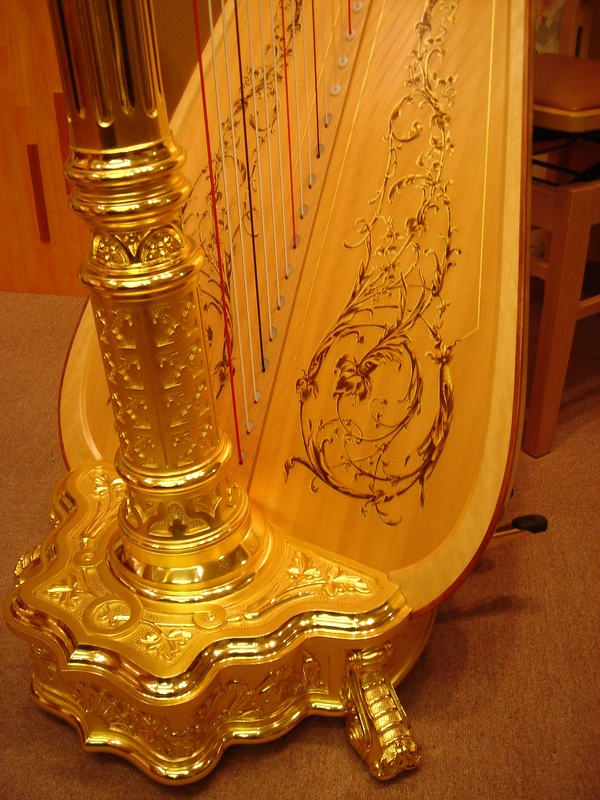 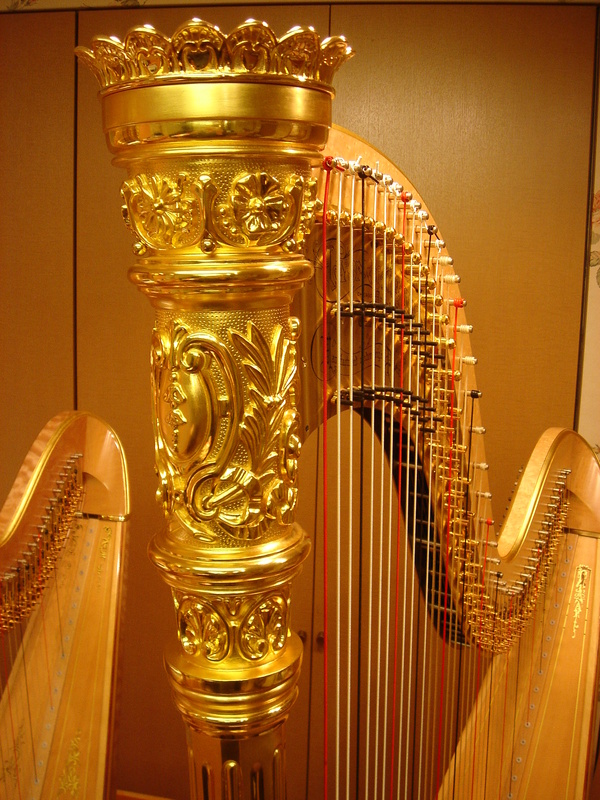 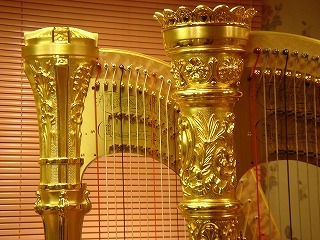 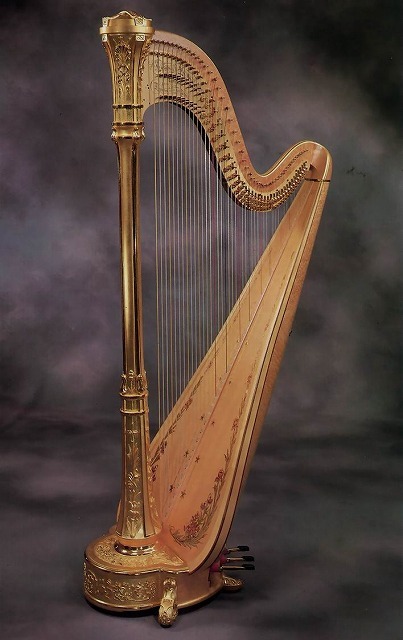 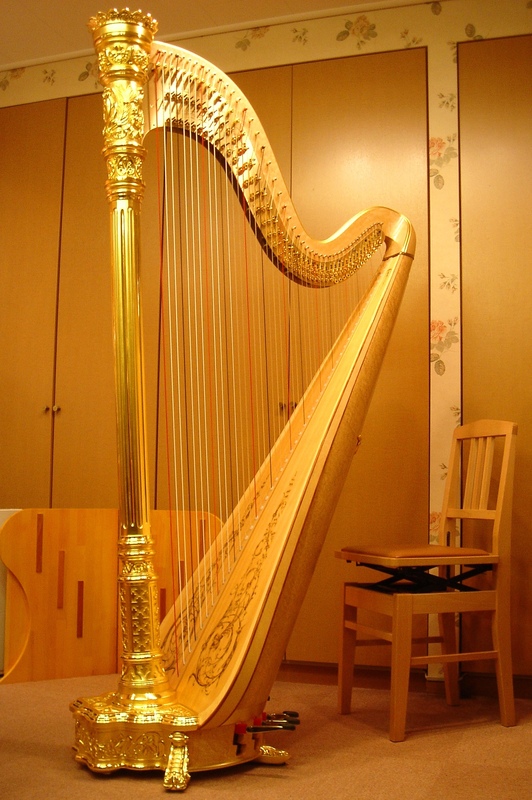 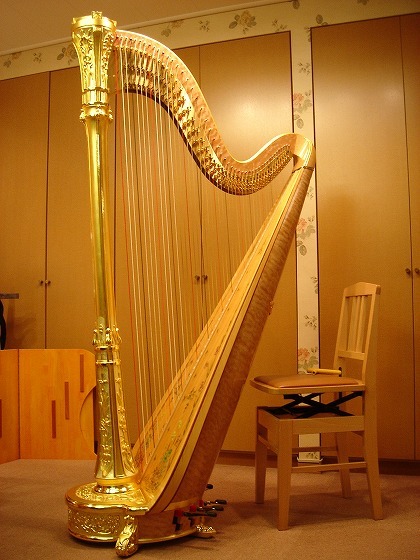 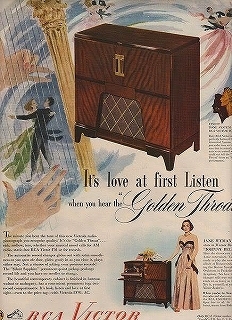 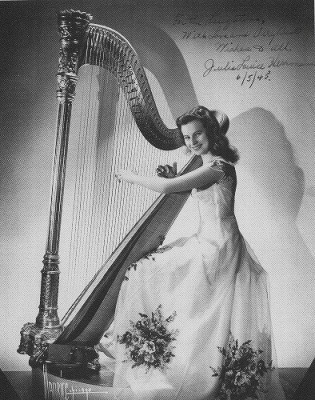 Stylized design on the brushed brass action plates, gold plated crown and gold trimmed decoration on the extended soundboard highlight this harp.74 " high; soundboard width 21 3/4 "; 47 strings: 1st Octave G to 7th Octave C;weight 81 Ibs. 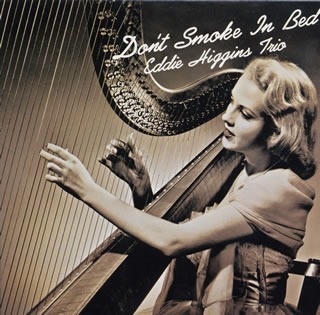 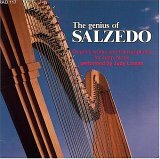 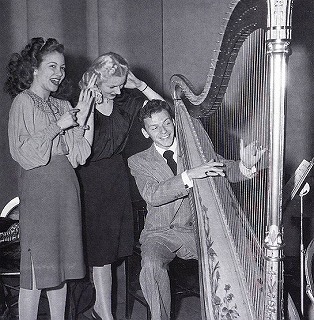 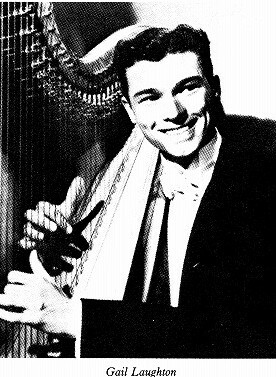 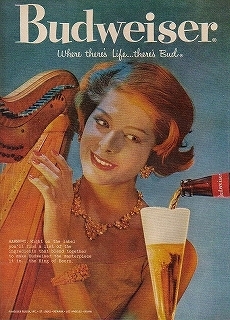 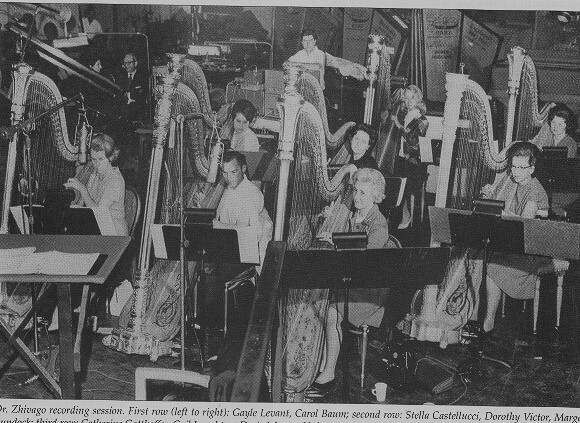 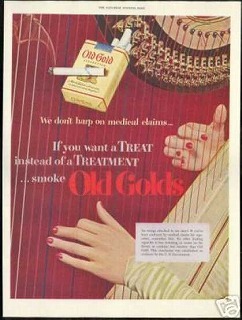 ↑Frank Sinatra & Harp !